The Retirement Homes Regulatory Authority (RHRA) is responsible for administering the Retirement Homes Act, 2010 (the Act), which includes licensing and regulating retirement homes on behalf of the government of Ontario. 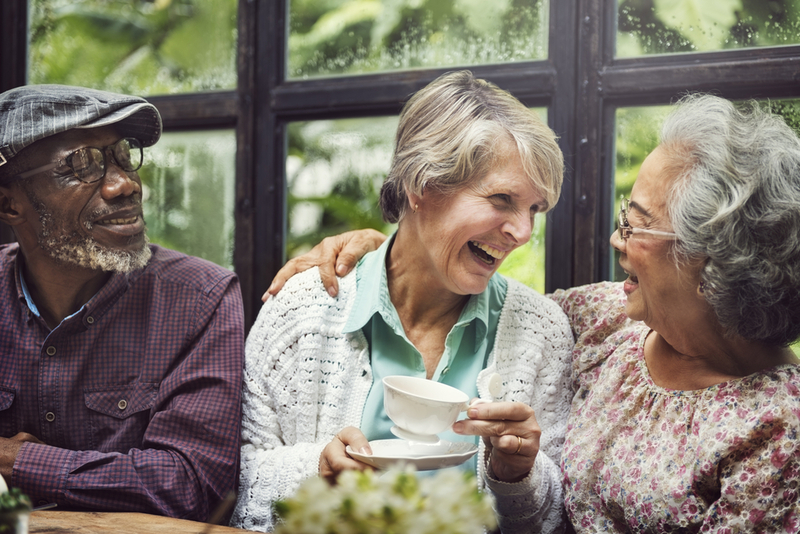 We are an independent, self-funded, not-for-profit corporation, committed to the protection and wellbeing of seniors living in retirement homes. Our mandate is to ensure retirement home residents live in dignity and have the support and knowledge needed to make informed choices about their care options. Ontarians have choice and the protection they need to live with confidence and dignity in retirement homes. The RHRA employs the most effective means to encourage and achieve compliance, to reduce harm, to support residents and families in making informed choices, and to enable a strong and diverse sector. Our Strategic Plan 2022, was developed in collaboration with the Ministry of Seniors Affairs, operators, family members of residents, community partners, our Stakeholder Advisory Council and other key stakeholders. Our Plan is all about actions designed to improve the safety and protection of seniors, provide them stronger decision-making tools and enable them to live with the dignity they deserve. 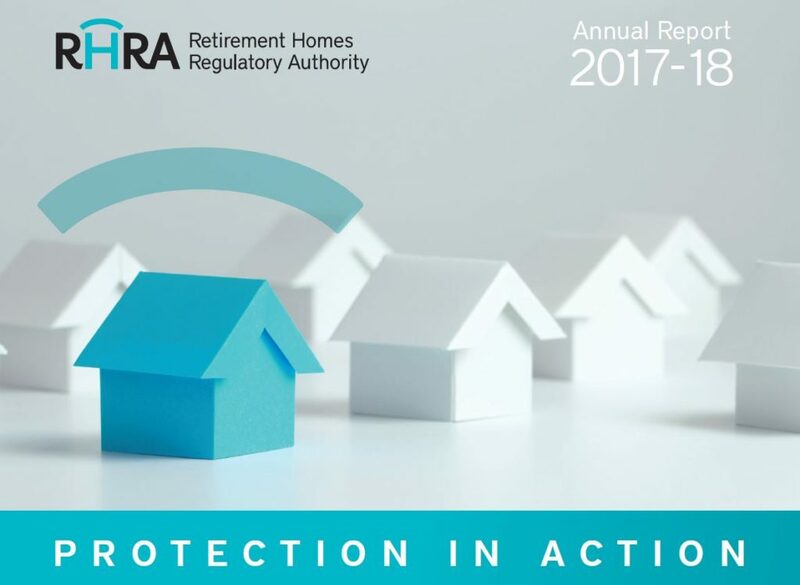 Read about the RHRA’s five-year plans, inspection, compliance and enforcement overview, key accomplishments, financial overview, etc. Introduction to our CEO and Registrar, Jay O’Neill, as well as other key organizational roles such as our Risk Officer, Complaints Review Officer, and Stakeholder Advisory Council. RHRA is governed by a nine-person Board of Directors, including four members appointed by the Lieutenant Governor in Council and five members elected through a nomination process by the board. The RHRA’s central role is to inform, educate and protect seniors living in retirement homes across Ontario. Under the MOU, the RHRA is required to have a third independent party conduct a survey of the RHRA’s stakeholders at least once every three years. The survey explores stakeholders’ knowledge of the RHRA and their views of the RHRA’s effectiveness. The first survey of stakeholders was conducted in 2015 by Pollara Strategic Insights. A copy of Pollara’s Executive Summary of survey findings can be accessed here. The Public Register contains information on retirement homes in Ontario. Lookup by name, city, postal code and licence status on a searchable map.